Regular items typically ship within 3-7 business days. Large quantity orders typically ship within 5-10 business days and custom built orders typically ship within 2-3 weeks. Out of stock plastics may be up to 2-3 weeks before shipping. We cannot be liable for shipping delays not within our control. Once your order has shipped you will receive email notification with a tracking number. You will then be able to track it by logging into your account, clicking on the “my orders” link and then click “track order”. You will then be asked to input your tracking number. Once the tracking number is submitted you can track your order. You can also track your order by visiting carriers website, and inputting your tracking number. 3. What are your business hours and contact information? 5. When will I receive credit on my returned order? We try to process all returns within 10 business days of arriving back in our warehouse. Credits can take up to (2) credit card billing cycles to appear on your statement. 6. If I returned my order, how will I know if you have received it? Once your returned item has been received in our warehouse, you will receive an email confirming receipt of your package and confirming your credit. We recommend waiting at least 5 business days before you contact us in regards to your return. Keep in mind that credits can take up to two credit card billing cycles to appear on your statement. 7. Can I update or change my email address and contact information? 8. How do I unsubscribe from your email list? 9. Do you offer wholesale accounts? Yes, the majority of our business is selling to wholesalers throughout the United States. These accounts can be set up by calling 800-234-1903 or reply to [email protected] and one of our reps will be in touch with you. 10. 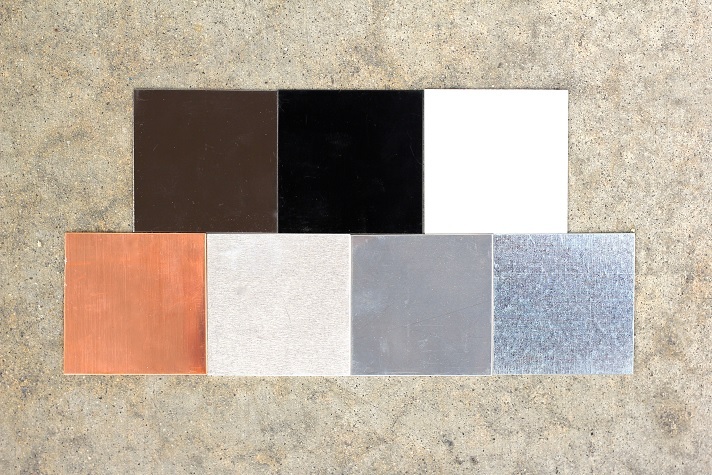 What metal options do you offer? © 2018 Famcomfg.com All rights reserved.